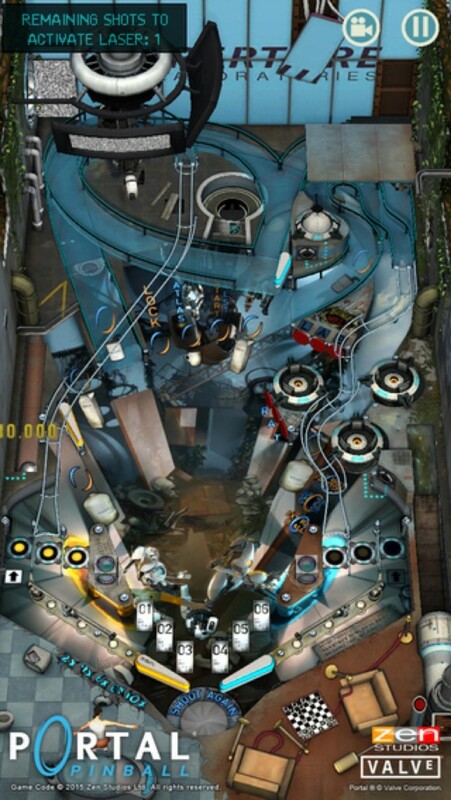 Portal Pinball, the latest pinball game from the folks at Zen Studios, offers iOS device owners the chance to have a go at navigating the “Aperture Science Heuristic Portal Pinball Device” on an iPhone, iPad, or iPod touch. 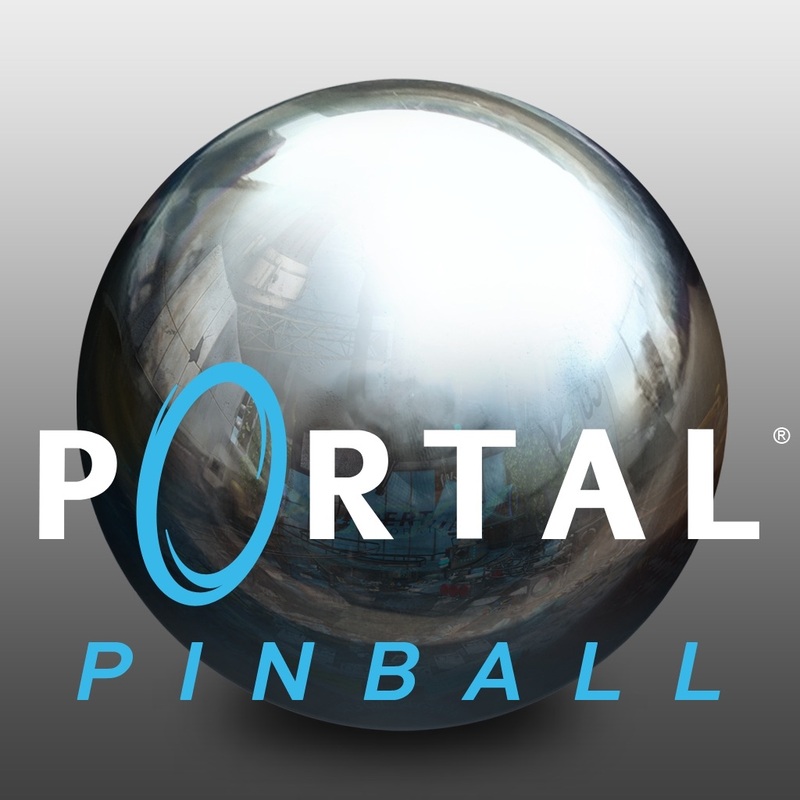 Available as a standalone app for $1.99 (or as an in-app purchase from inside of the Zen Pinball iOS app), Portal Pinball indeed offers gamers a Portal-themed pinball experience for Apple’s iOS. 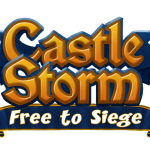 Much like similar tie-in pinball releases from Zen, the game borrows some exciting elements from Valve’s Portal and combines them with its own fun, addictive pinball engine. Much like the classic Portal game, the new app takes, as its concept, the idea that gamers are engaging in experimentation “for the benefit of mankind,” though along the way, iOS device owners are able to have a lot of fun playing through Portal Pinball’s various levels. Guide Chell and Wheatley through test chambers by navigating portals, using aerial faith plates, defeating turrets, and facing other obstacles. Zen Studios is, indeed, the developer that keeps on giving. 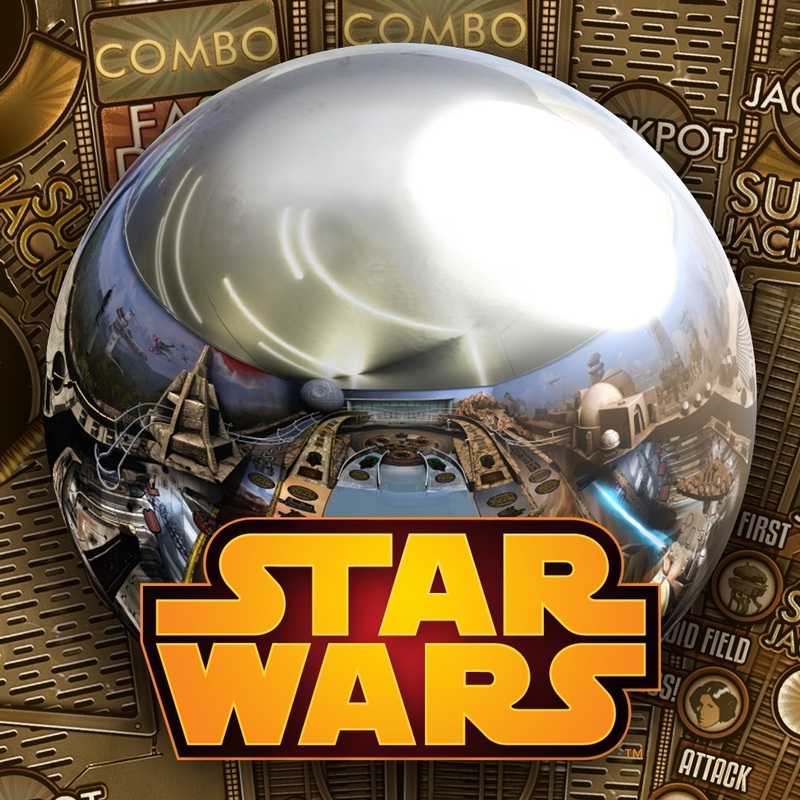 Last month, in April, iOS gamers saw an “Avengers: Age of Ultron” table reach Zen Pinball, and before this, we heard that a “Star Wars: Rebels”-inspired table was also en route to the developer’s Star Wars Pinball (a separate iOS app). Back in March, Zen Studio also made Marvel Pinball a free app to download for a limited time, and all of its IAP tables went on sale. The same thing happened a couple of months earlier, too. 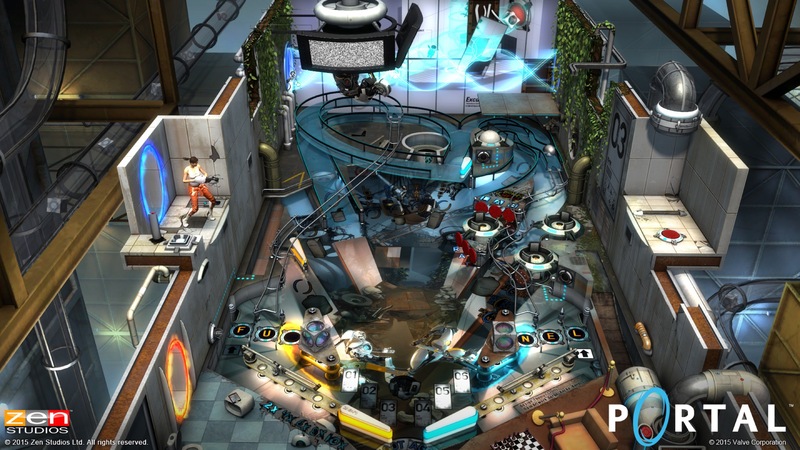 For now, Portal Pinball carries a $1.99 price tag, and it’s available for the iPhone, iPad, and iPod touch. 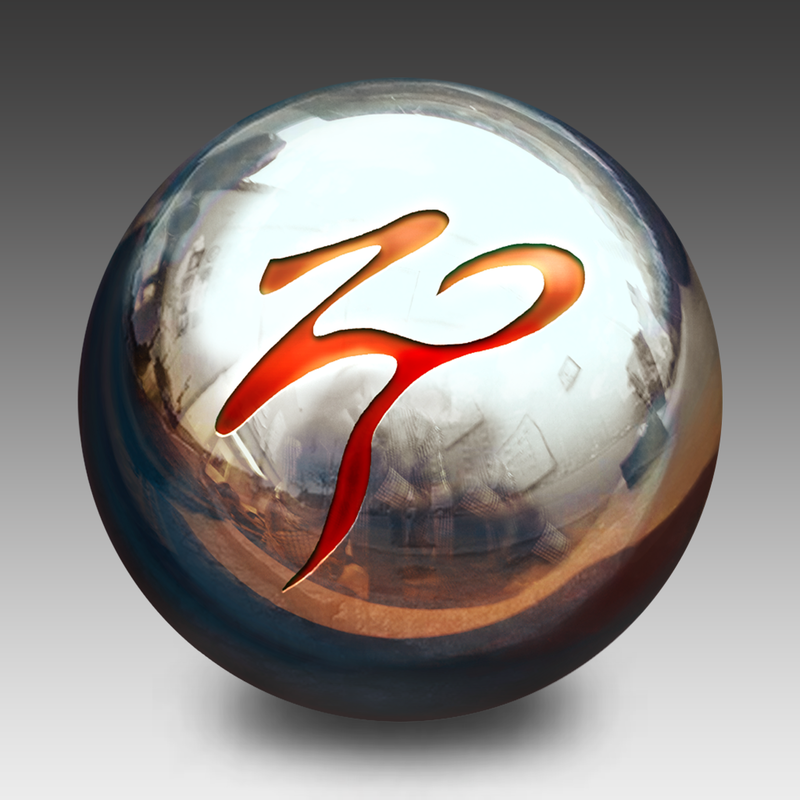 You can also download the game from inside of Zen Pinball for iOS. Check out the new game now, or see: This week in accessories: Amazing Case for the iPhone 6 from PureGear and more, The Grunge filter returns in a new update of Google’s Snapseed photo editing app, and Jay Z’s Tidal streaming music service may be running into some rough waters.